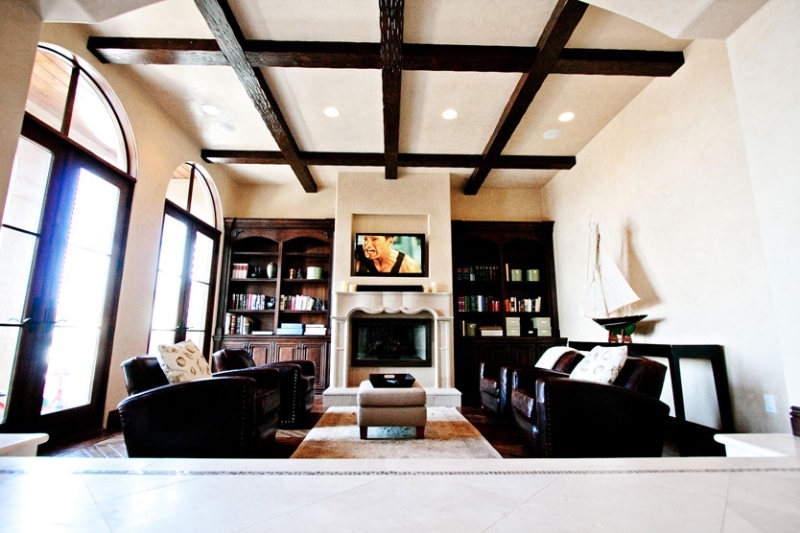 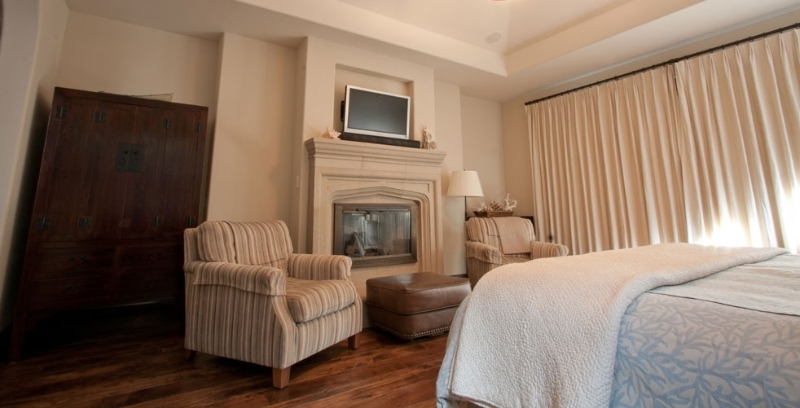 Royal Theater Design In Brentwood Delivers Home Automation – Home Theater and Security Systems for your Home or Business. 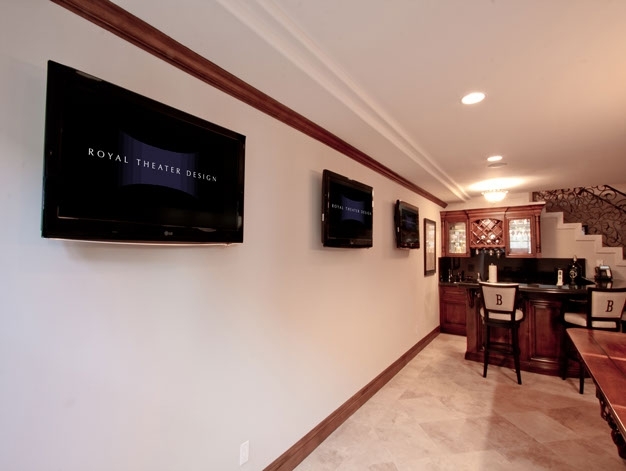 Brentwood residents have chosen Royal Theater Design for all of their home or business entertainment, security and automation needs for over a decade. 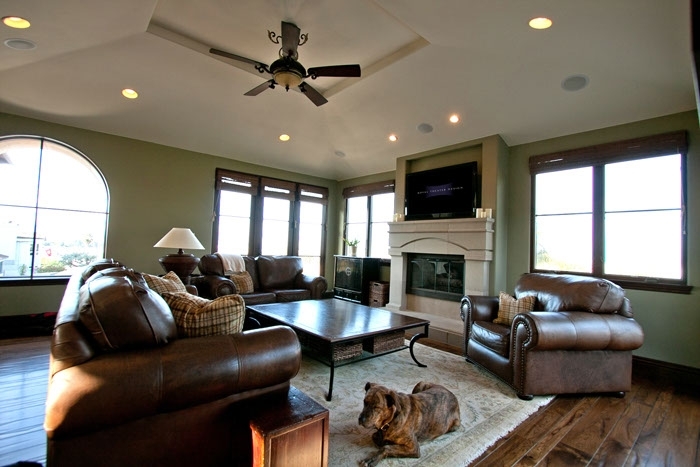 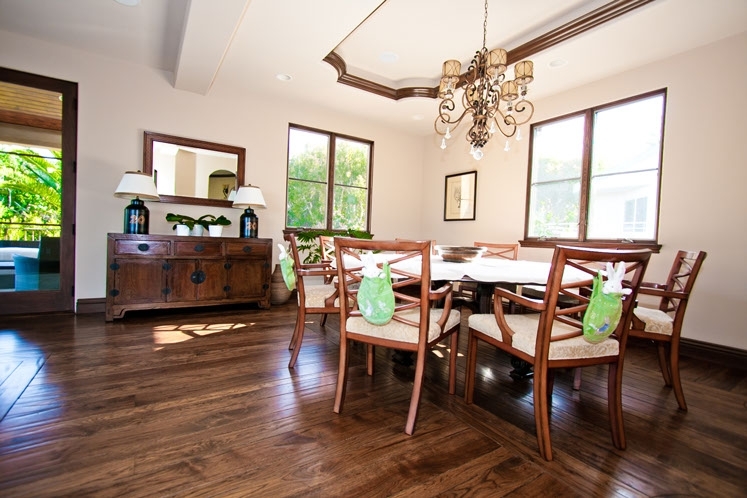 Whether you are looking for a simple modification to an existing home or business, or want to engage Royal Theater Design at the construction phase to design a fully integrated system, their experienced staff will tailor a technology solution that utilizes the latest electronics to enhance your living or working environment. 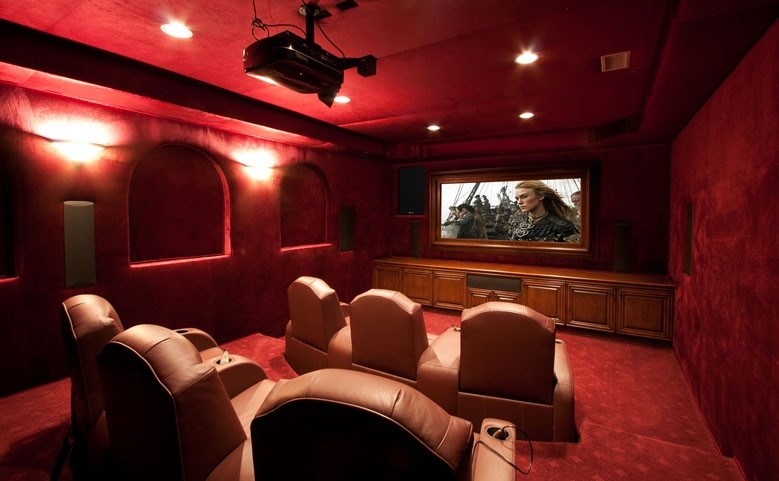 Royal Theater Design is an authorized dealer of many top brands like Samsung, LG, Panasonic, Control4, RTI, Pioneer and Toshiba, so you get highly competitive pricing, valid manufacturer’s warrantees and unparalleled equipment expertise.